Here at Jimmy’s Cleaners and Alterations our reputation and success depends upon our quality of work performance, our top of the line services and products as well as our friendly, professional team of alteration and dry-cleaning specialists. With that said, we take tremendous pride in our superior customer satisfaction rating and in our family of clients that have come to know us as their go to company for all their Brentwood dry cleaning and alteration needs. Recognized for our quality products and services, our team of professionals is proud to offer all our valued clients some insight and important facts about our outstanding services and certified specialists. We want to be sure that our Brentwood clients have a complete understanding of how dry-cleaning procedures work and familiarize them with all the important facts that every customer should know. From explaining the differences between fabric stains and the effects they have on your garments to advising our clients on appropriate storage procedures for all their cherished clothes, our specialists remain steadfast in educating all our valued clients with the ins and outs of our quality Brentwood dry cleaning services and procedures. In addition, we want to take time out to familiarize our clients on the types of garments that can and will shrink, while instructing them on the importance and the variety of care labels found on all their garments. 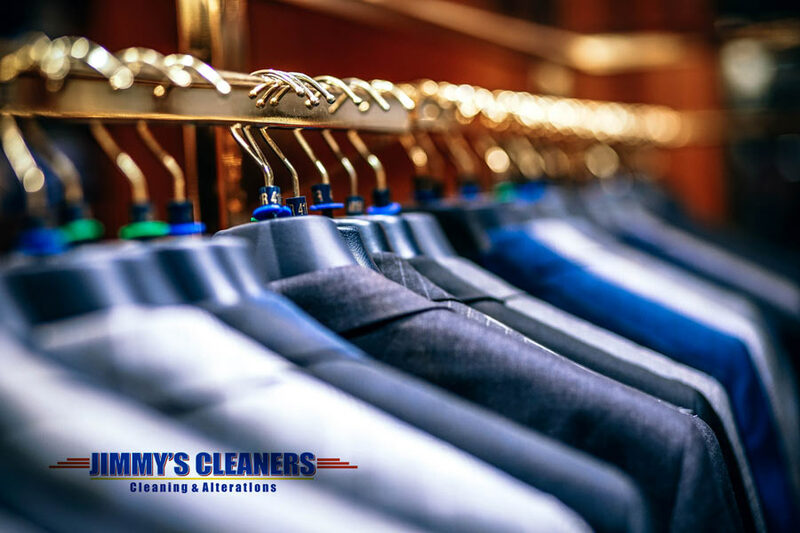 Here at Jimmy’s Cleaners and Alterations we are proud of our affordable, top-rated services and of our reputable position in the local market place. With a simple mission statement of 100% customer satisfaction, our expert teams are committed to delivering the best all round dry-cleaning services this side of Brentwood and are on hand to discuss all the important facts about our procedures with you. Open weekdays, Monday through Friday, from 7:00 am to 6:30 pm and on Saturdays from 9 to 5, the folks here at Jimmy’s Cleaners stand ready to serve you. We look forward to our every opportunity to provide you with efficient and effective solutions to all your dry-cleaning and alteration needs. Delivering superior services for over 15 years and offering five convenient locations in Spring Hill, Franklin and Brentwood, our Brentwood dry cleaning and alteration services will simply not be matched by any of our competitors. Also, we want to take this time to remind all our clients about our convenient drop-off and pick-up services as well as our weekly dry-cleaning specials. 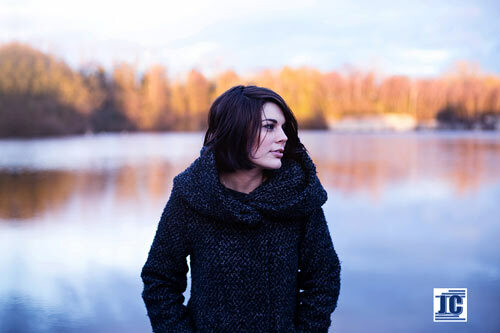 Whether winter, spring, summer or fall, we are the dry-cleaning and alteration team for you. Don’t delay. Come on down to our trusted facility today. We send along wishes from our family to yours for a safe and happy holiday season ahead! !